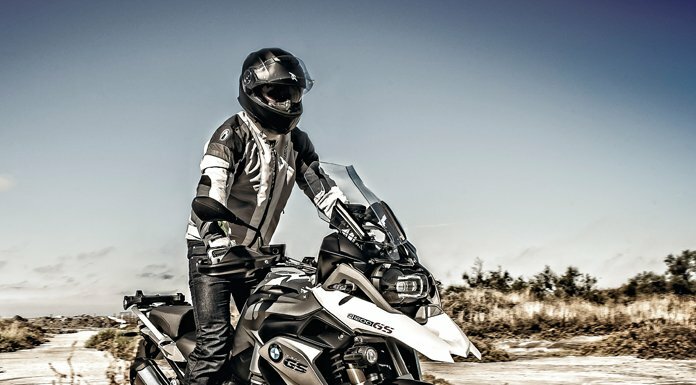 High quality gear: The Yaguara motorcycle jacket is the perfect choice for riders who are serious about adventure touring and want an entry to the highest spec protection on the market - Tech Air. Boasting a full stretch construction and Drystar waterproofing, the Yaguara benefits from all the same great features as the Revenant - but without the Gore-Tex Pro price tag! Fast-drying with direct ventilation allows this jacket to withstand the pressure of versatile weather conditions. Pair with the Yaguara trousers for the ultimate adventure touring suit!